A pneumatic gripper, for starters, is a kind of pneumatic actuator that has, what are called tooling jaws or fingers, which are used to grasp a given object. 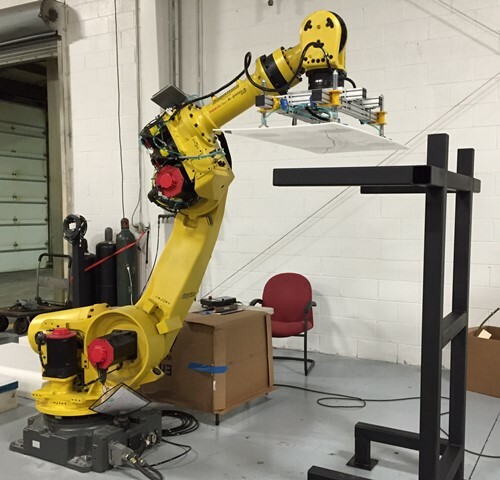 These grippers are run on compressed air and when collaborated with similar pneumatic, electric or hydraulic features can act as a “pick up” of sorts: objects can be picked and dropped in midst of an action, acting as a part of a manufacturing system. There are quite a few units that make up what we call a pneumatic gripper. 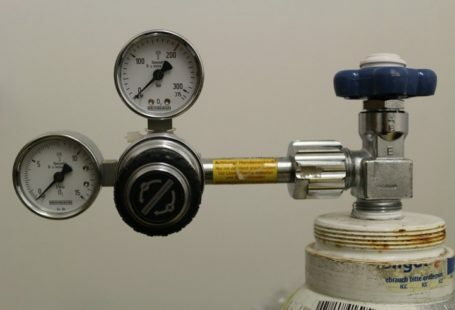 Some of the common industrial pneumatic components that you usually come across are the pneumatic direct operated solenoid valve, pneumatic pilot operated solenoid, pneumatic external piloted solenoid valve, pneumatic manual valve, pneumatic air pilot actuator, pneumatic filter, pneumatic pressure regulator, pneumatic lubricator, pneumatic pressure switch and the pneumatic manual OSHA-type lockout and dump valve, to name a few. 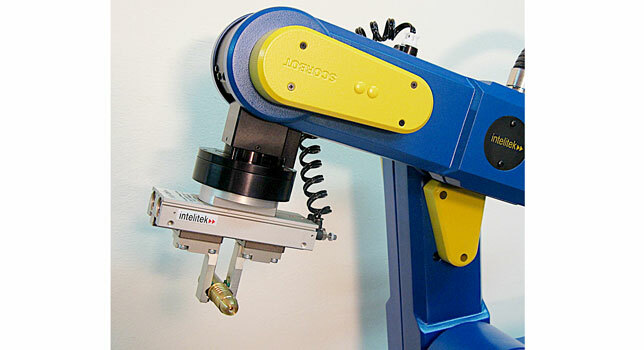 These pneumatic grippers are mechanical machines most commonly seen in automated manufacturing processes. A regular pneumatic gripper operates with the assistance of a piston to open and close their fingers or, as they are more widely known, jaws. It is worth to be mentioned that while all of these pneumatic grippers function on the basis of the same principle, they often have dissimilar configurations. These grippers are myriad in types of opening sizes, force applied and form of gripping surfaces. 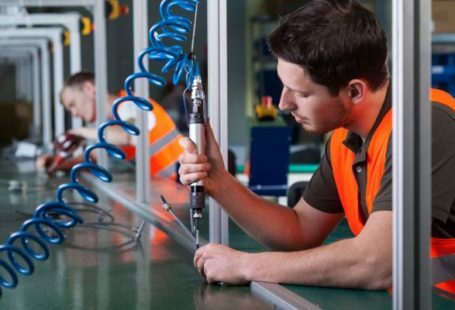 They are used to pick up a diverse range of items – right from, say, chips for a circuit board to engine blocks for cars, you name it and you have a pneumatic gripper that can pick it up for you. They are more and more frequently being used to increase interaction of robots with other objects, foraying into spheres humans are relatively limited in. The most widely used variety of grippers are 2 Jaw Parallel and the 2 Jaw Angular grippers. The former opens and closes parallel to the object being handled whereas the latter moves its jaws wider than parallel grippers which, thus, necessitates more space. A model where the facing jaws are driven by a constituent of the piston rod mounted on a cam surface part of the jaws. A frame, powered by pistons, driving a pinion that in turn employs a scotch yoke cam device to drive opposing jaws. Parallel mechanisms like these are also, often, planned to assimilate three or, sometimes, more jaws for more specific prerequisites – such as grasping round or peculiarly shaped parts. These call for pneumatic grippers like the 3 Jaw Parallel Gripper and the Sheet Metal Gripper. Similar to an angular gripper, a classic parallel gripper force is proportional to the applied pressure. While the parallel gripper is, perhaps, comparatively more pricey than an angular version, it is often believed to be more favorable than the angular version as it can, many times, be applied to hold a more broad span of part sizes without having to go through the hassle of replacing the attached tooling. 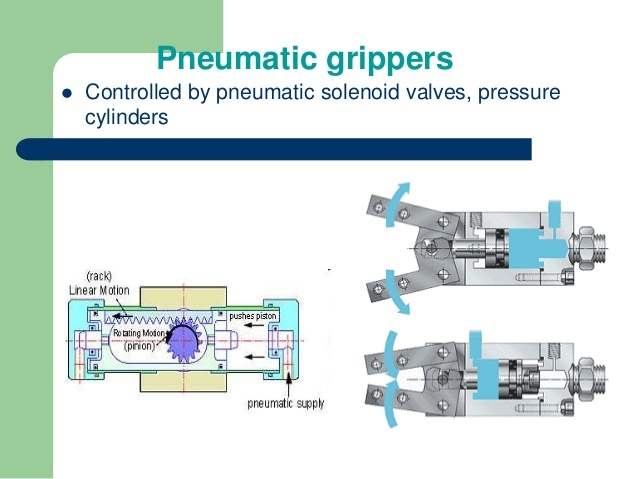 Supplementary characteristics of these primary types of pneumatic grippers involve the propensity to act as dual acting cylinders. This makes it possible for them to be used for gripping on either external or internal attributes of the part. Realizable conceptions include solitary acting prototypes with spring return. Yet another alternative deploys springs to help with the gripping actuation for even superior force capacity in a contextual size. Realizable conceptions include solitary acting prototypes with spring return. Yet another alternative deploys springs to help with the gripping actuation for even superior force capacity in a contextual size. Fashioning of, close to all, popularly available pneumatic grippers is an aluminum body coupled with many superficial treatments were added wear traits are required. More items such as the likes of stainless steel and even engineered plastics can be encompassed anywhere corrosion resistance and wash down service is preferred. The pneumatic end effectors are cheap and feasible mechanism that are non-complex and have high ease of implementation. The jaws of any particular type of pneumatic gripper can be designed in accordance to deal with different type of objects. This very versatility, however, often proves to be a bane as this also acts as a limitation for this sort of device, since it takes dissimilar jaws to grasp pieces having unique shapes and sizes. 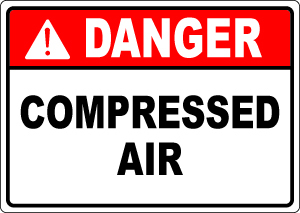 Also, the use of air poses as yet another con, because due to it being a compressible fluid, the movement of the piston is not as concise as you would prefer it to be, making it extremely tough to exactly determine the force and velocity of the jaws. Pneumatic grippers are available in an extensive assortment of sizes: from formulating grip forces of just a few ounces to up to a hundred pounds. Gripper force conception does not always specifically hint at an ability to bear a requisite weight. You may wish to spare a thought or two to think about the actuator’s expertise to tolerate moments that are mirrored back into the mouth of the gripper from forces created while in motion. Most manufacturers of today’s age of grippers dispense sizing support through their technical sizing handbooks and software or, quite a few times, both. Now, so as to conclude, it can be easily stated that pneumatic grippers are the future when it comes to high volume and low-mix production, due to their simplicity and cost effectiveness. So now, if you ever come across the question, “What are pneumatic grippers?” you’ll have an answer.